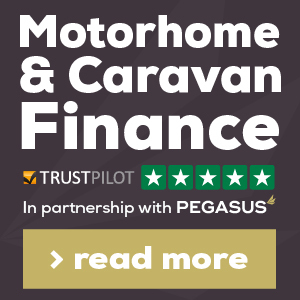 Damaged the bodywork to your caravan or motorhome? Call in the specialists today! Using our industry & insurance approved techniques, we are able to repair the majority of dents, dints, cracks & tears in aluminium, fibreglass & ABS panels, saving you both the time & expense of replacing the damaged panel. Our engineer staff can repair pretty much anything. Even better than that, not only will we repair your caravan we will put it back to factory condition. Also we won't charge you a penny for the Quote!! We will endeavour to have your quotation either posted or emailed within 48 hours.